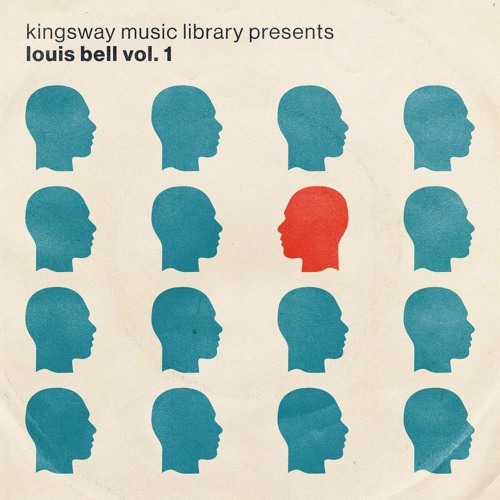 Purchase Here: https://bit.ly/2FK3mjI Kingsway Music Library is proud to present Louis Bell Vol 1. This original library features 15 original samples from Louis Bell. Known for his smash hits with Post Malone - Rockstar and Executive Production of Post Malone's Album, Psycho, Justin Bieber- Let Me Love You, Camila- Havana and more. The collection features some of the dopest original compositions made with a huge arsenal of vintage synths, amps, and effects.